Today we are going to chat about wedding invitation etiquette which was one of the many topics we received from our followers. So first, we think it's important that there isn't really a right or wrong way to do things for YOUR wedding. But there are guidelines out there that you can start with if you have no idea where to even begin! 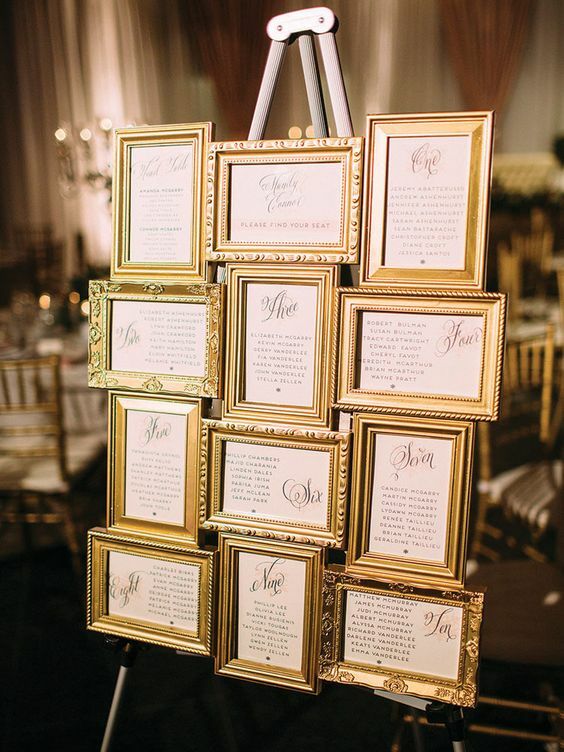 1) First off, what do you need to include in your wedding invitation? Bride and Groom's maiden names. The actual invitation - "We request your presence at our wedding..."
Reception to follow (address if it's a different location). 2) When addressing the outside of the envelope go with your overall theme; are you a traditional bride or are you going the more casual route. Either way, below is a list of overall etiquette for addressing your envelope in different situations; IE: unmarried, different last names, Dr, etc. 3) Wording the inside of your invitation based on who is hosting the wedding. Again, this does depend on how formal you are going but either way here are some tips that people typically use. If parents are married: "Mr. and Mrs. John Smith"
If parents are separated: "Mr. John Smith and Mrs. Jane Doe." If parents are deceased: "Mr. John Smith and the late Mrs. Jane Smith." If parents are remarried: Mother of the bride is written first then followed by Father of the bride. If couple is hosting wedding on their own: "Together with our families, (insert bride and groom's name) invite you to celebrate..."
We hope this helps with some of the questions we received about the etiquette of addressing wedding invites! Did you know that we now carry invitations in our store? Schedule a consult today! Book your gown shopping experience with us today! One question we get a lot is "how do we stay within budget while still having the wedding of our dreams?" The million dollar question right! This is where Pinterest gets sticky, it's a great resource but can make your expectations a bit out of your realistic budget. 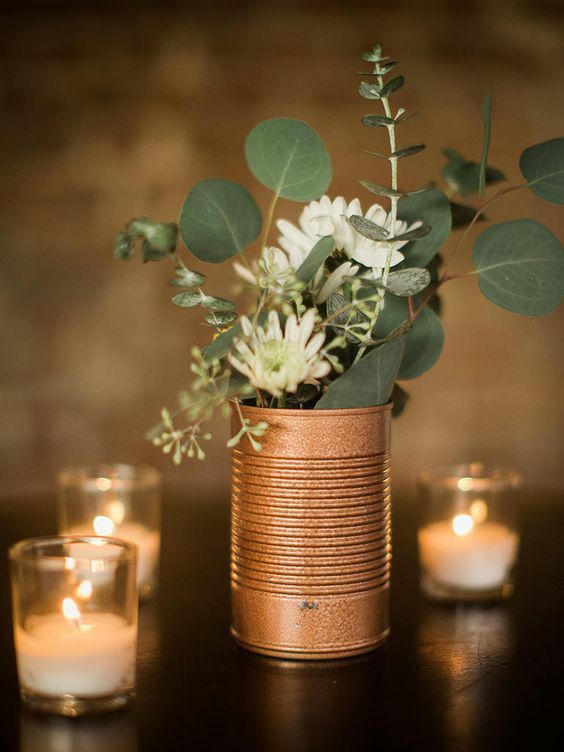 Well, that's where Pinterest is also winning - their DIY ideas are on point when it comes to wedding decorations! We've pulled some easy ways to make your decor go a long way while saving a lot of money. 1. Collecting everyday items and dressing them up. Wine bottles, mason jars, cans, driftwood, etc. Spray painting, adding glitter, etc. to these items makes them brand new and you can fit them exactly to your theme! Don't be afraid to ask around, people are throwing these things away everyday! 2. Make your own signs. 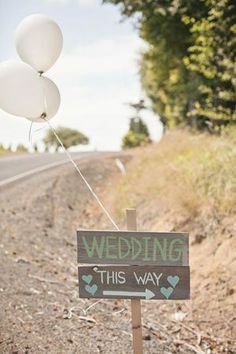 Chances are you or someone you know has great handwriting so making your own signs is a great way to save on cost and gives your wedding a sense of uniquness. 3. Don't discount the dollar store! You can find some serious wedding decor treasures in there. Go in with an open mind and use your imagination! From frames, to candles, to vases, to rocks/pebbles; there is lots of room to go decor crazy in there! 4. Nature is your friend! Now, this one depends on what season you are getting married in, but chances are you picked that season because you like it! Sticks, wildflowers, rocks, etc. 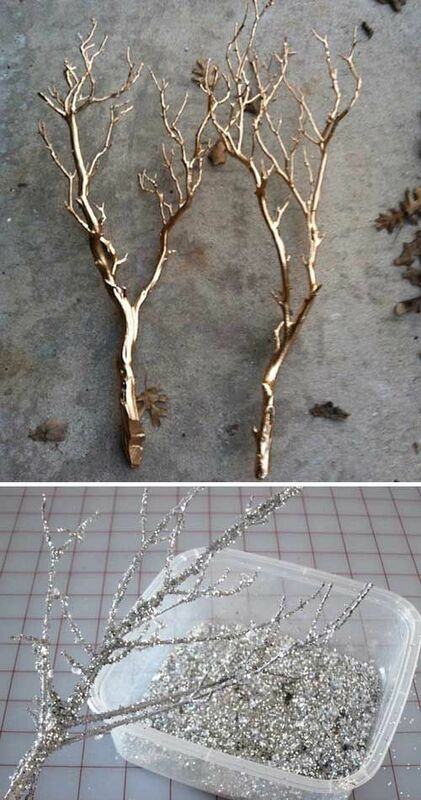 You can use these naturally or dress them up with paint/spray paint/glitter. Let us know what you'd like to see on the blog next by commenting on this blog or messaging us anytime on our Facebook page here. If you're still searching for your dream wedding dress, book your experience with us today! Planning for beyond the wedding day.. 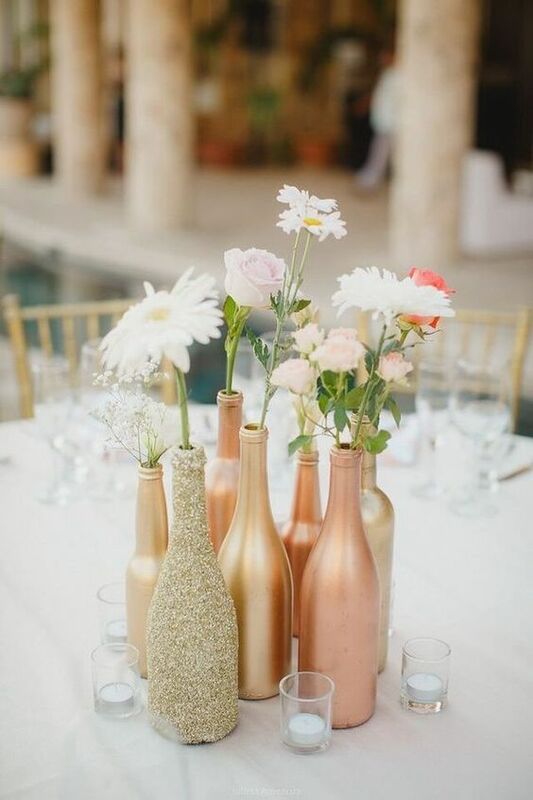 In this blog post, Owner, Erin Bouchard helps brides as they plan for their big day remember to plan for beyond their big day. Wedding planning can be crazy and overwhelming. But brides should remember why they are doing all the planning.